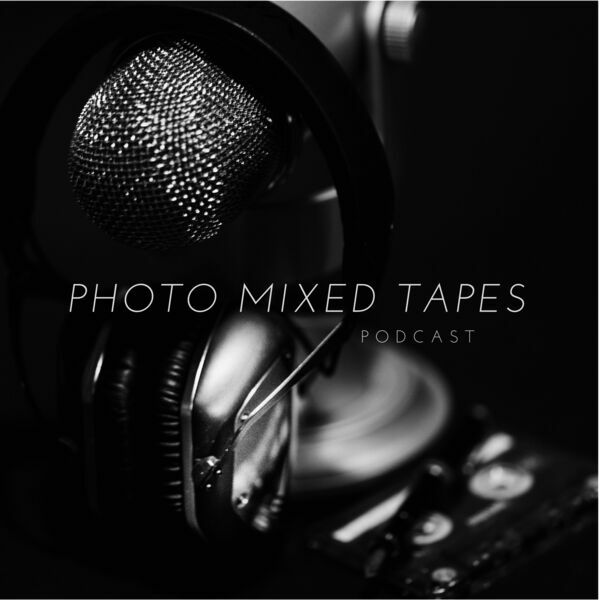 brooklyn-based photographer and writer, heather petropoulos, hosts the weekly photo mixed tapes© podcast featuring original spoken word fiction, imagery creation tips and art reviews or artist interviews. a chock full episode with a new poem, a review of the shape of water, oscar picks, photography tips for group shots and a falafel salad recipe. All content © 2019 photo mixed tapes.